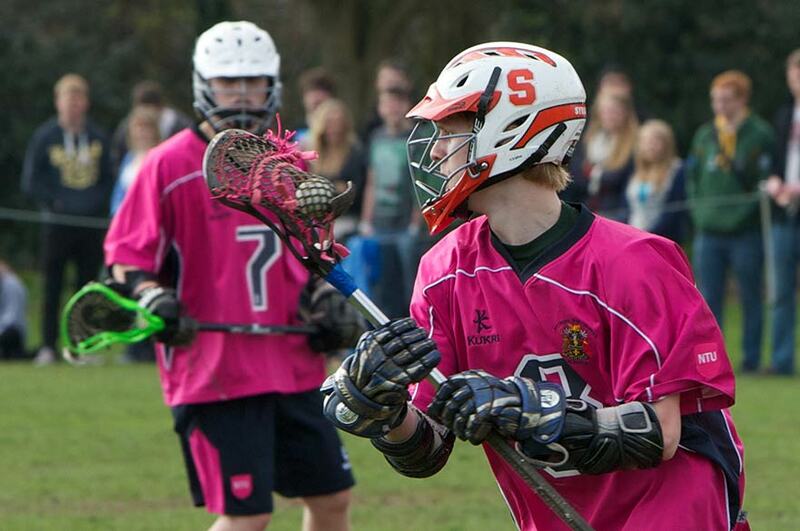 Men's Lacrosse finished off their fantastic season in style with an 11-8 win against their Nottingham rivals. It has been a fantastic season for NTU Men’s Lacrosse, coming second in both Premier North and the BUCS Championship. 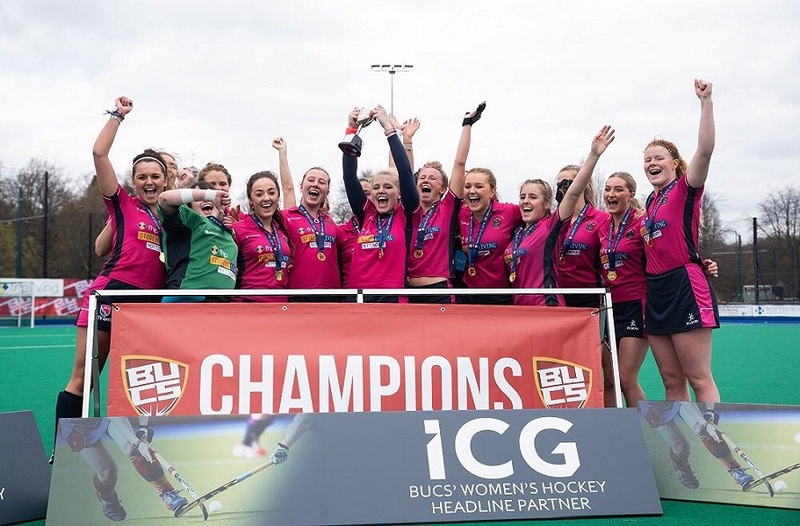 They narrowly lost to an unbeaten Durham side in last week’s BUCS Championship final, and after leading 7-4 at half-time, the lads would have been disappointed not to hold on for win. However, it was an great effort against the notoriously strong Durham outfit. 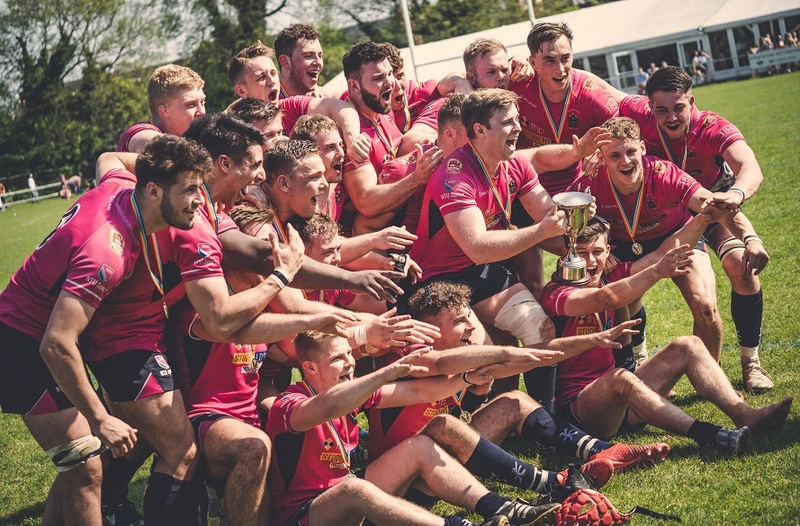 Having played UoN a couple of times throughout the season in Premier North, both teams knew exactly what to expect coming into Varsity, and it was always going to be a close affair in front of the packed out crowd. 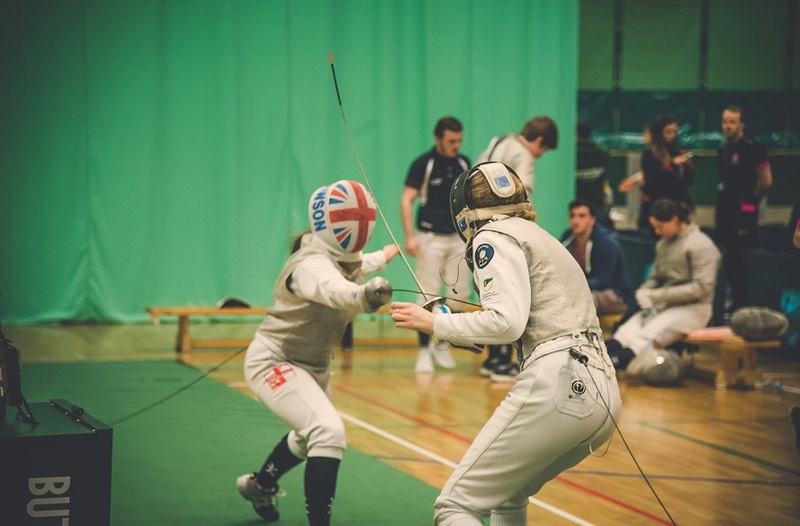 James Pomfret started the game strongly, easily winning the first face-off, but UoN regained possession and took the ball to the other end to score within the first couple of minutes. NTU reacted well, with two expertly taken goals, and Will Hardy and Jamie Powell also firing wide. 2-1 NTU. Although NTU were showing their dominance in attack, they weren’t quite set in defence, allowing UoN to equalise. A second goal from Zac Guy took the score to 3-2 to NTU after the first quarter. The second quarter started similarly to the first, but this time UoN managed two quick goals to take the lead again. Up stepped Zac Guy again to score his third of the game, shortly followed by another goal for both UoN and himself to make it 5-5. There was more to come, with NTU’s sixth goal of the game in the form of Alex Huntley, taking the score to 6-5 at the half-time break. The second half started with a training ground move from NTU, blind sighting the defence to score within the first 15 seconds. However, they couldn’t build on their two-goal lead, with UoN managing to draw level again. A few minutes were left in the third quarter and Will Hardy found some space to fire the ball home from close range. 8-7 to NTU with one quarter to go. The final quarter showed a step up in class from NTU, with Zac Guy continuing his outstanding goal-scoring form to score twice more. They showed composure and quality to win the final quarter 3-1 and end the game deserved winners, 11-8, much to the delight of the NTU fans surrounding the pitch. Well done lads!